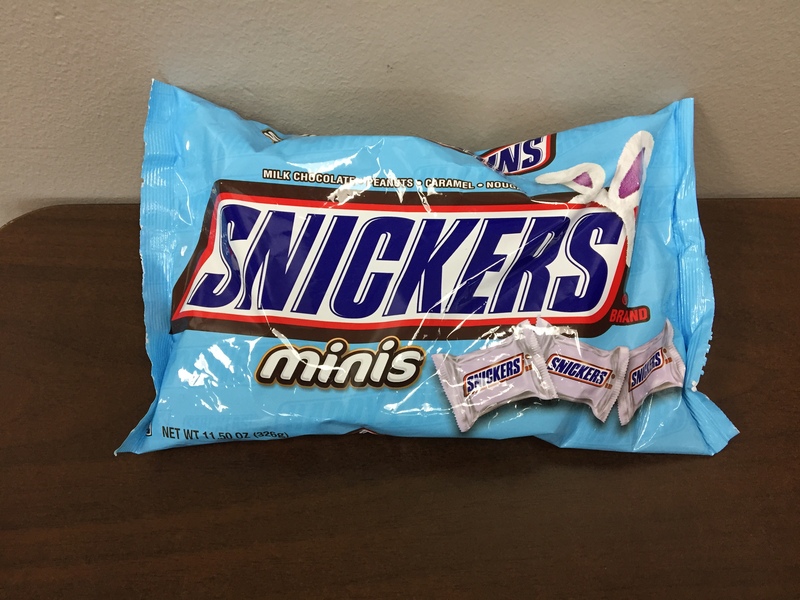 How many Snickers are in the bag? I really, really like this estimation problem. The bag tells you the total number of ounces of candy. That gives you some perspective. Thank you for the kind words! I like your breakdown of how you’ll use this. Let me know how it goes!